Do you ever feel like your child is deliberately trying to drive you crazy? 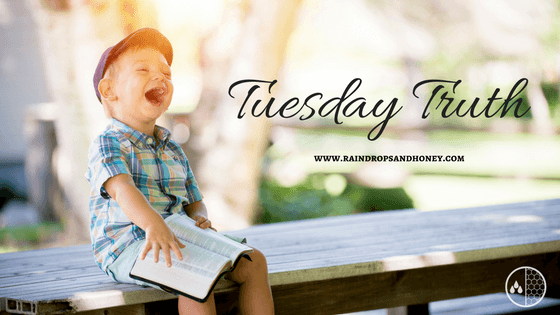 Do you ever struggle knowing how to discipline and motivate your children? Me too. Which is why I read You Can’t Make Me by Cynthia Tobias. This book is packed full of information on how to bring out the best in your strong-willed children. Today, I want to share with you three reasons why I think you would like You Can’t Make Me. First, this book will help you understand what a strong will is. Too often we see strong-willed kids as defiant, stubborn, and argumentative. But, as Cynthia pointed out that is not actually the definition of a strong will. Being defiant and stubborn are bad behaviors that result from a strong will used incorrectly. “Strong will, in and of itself, is a very positive trait” Once you understand what a strong will is, it is easier to celebrate your strong-willed child. Secondly, in this book, Cynthia shared three crucial truths about how SWC children think. The first truth is “It’s not the authority we have trouble with; it’s how the authority is communicated.” Basically, if we use our authority in a way that suggests our kids have no choice, there will be trouble. This crucial truth has changed how I parent our children. And finally, Cynthia shared several strategies to help us thrive in our relationship with our strong-willed kids. The strategy that stood out the most was ‘Ask more questions, issue fewer orders.’ It was a simple concept but one that helped immensely. Asking questions helps your SWC know you are assuming the best of them. Do you feel more hopeful about being a parent of a strong-willed child? I hope so! Even though some days may not feel like it, strong-willed children truly are a blessing. 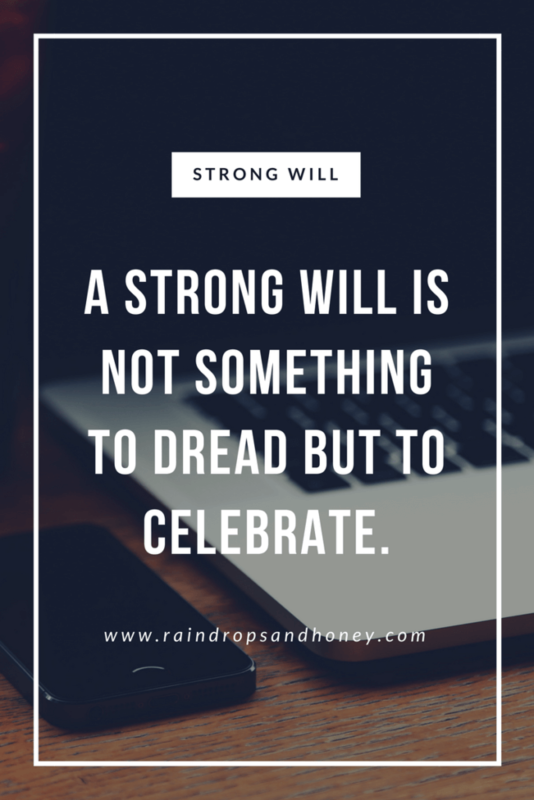 A strong will is not something to dread but to celebrate. When you begin to understand how strong-willed children think, it becomes easier to communicate with them. And finally, we can thrive in our relationship with our strong-willed child.